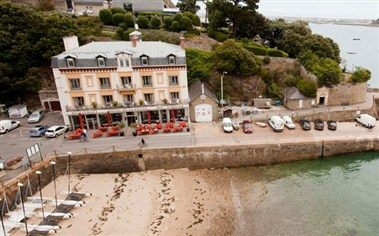 Hotel de la Vallee is just a stone's throw from the centre of Dinard and the surrounding beaches and a mere 15-minute drive from St. Malo or the same time by launch boat, which leaves from right outside the hotel, means that you can enjoy quiet surroundings yet still visit all the attractions the Emerald Coast has to offer. 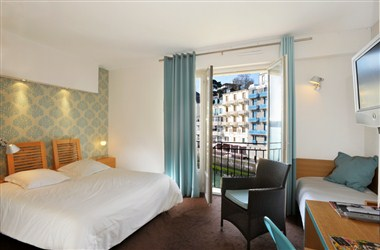 This hotel offers 23 fully furnished rooms that are decorated recently to provide utmost comfort to the visitors and guests. 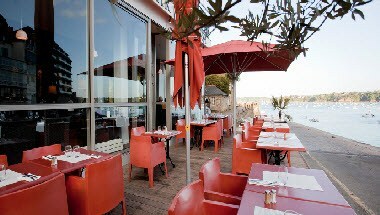 We also cater for events and functions. 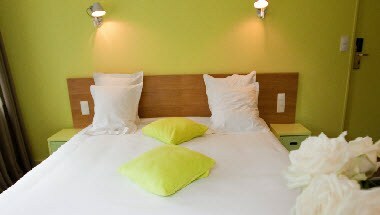 We provide the best service to make your stay memorable and comfortable.